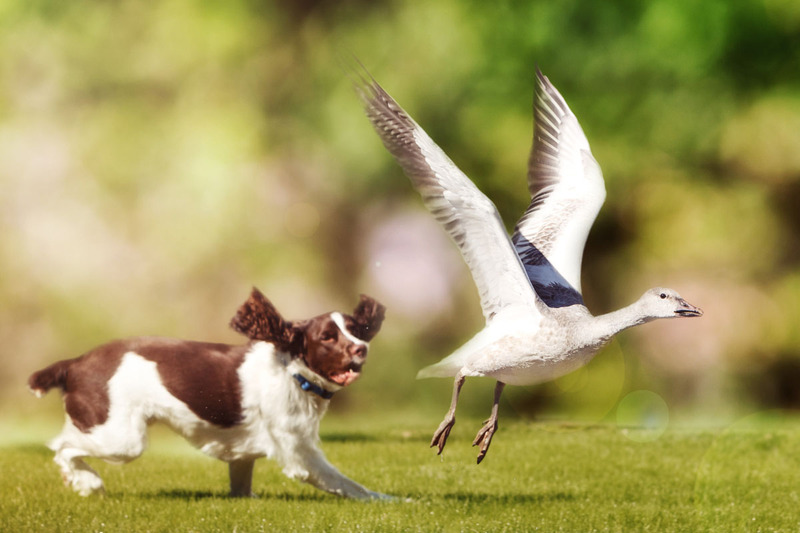 Elkhorn Kennels | Specializing in English Springer Spaniel Hunting and Competition dogs. Elkhorn Kennels has a reputation of being one of the best English Springer Spaniel breeders in Oregon. This champion dog breed is popularly known as a hunting dog. Their most prominent traits are intelligence and companionship. Their energy and smarts help in the field to flush, or spring game. Athletic and versatile, They are consistently seen on the competition circuit winning awards for agility, obedience trials, hunt test, tracking. Best suited for the outdoors, trail walking, hiking and camping are some of this breeds favorites to participate in with their owners. 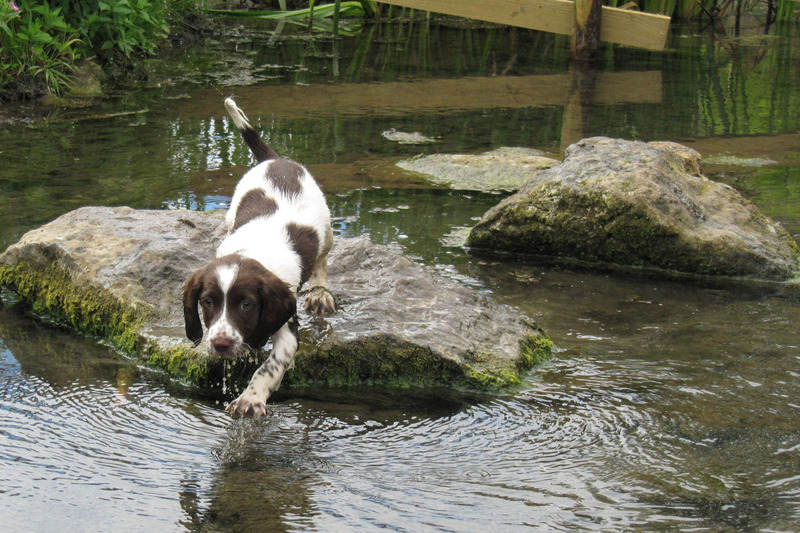 English Springer Spaniels are a high energy enthusiastic breed. Historically known for their hunting skills as the Springer by their nature to “spring” at game in the field in order to flush it out for their master or hunter. 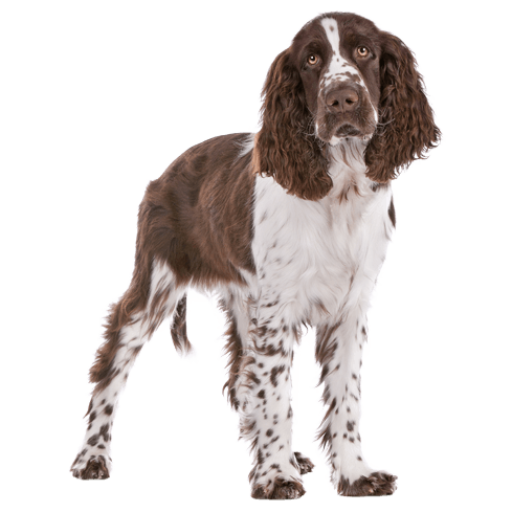 English Springer Spaniels are also amazing competition dogs and have been winning every variation of contest since the 1920’s. 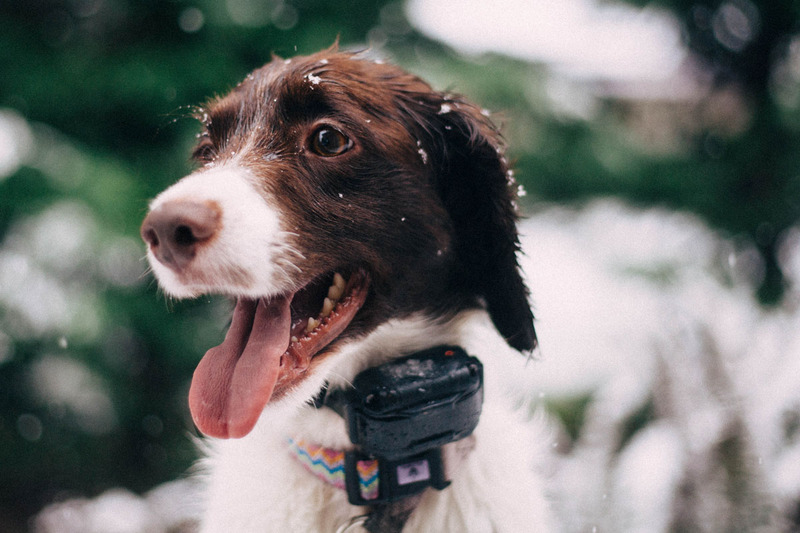 Although the Springer’s intelligence can bu utilized for both of these functions the for the most part are amazing loyal family pets. They are great with children and socialize well in the home and with other pets. If you are looking for a well bred well rounded Spaniel. 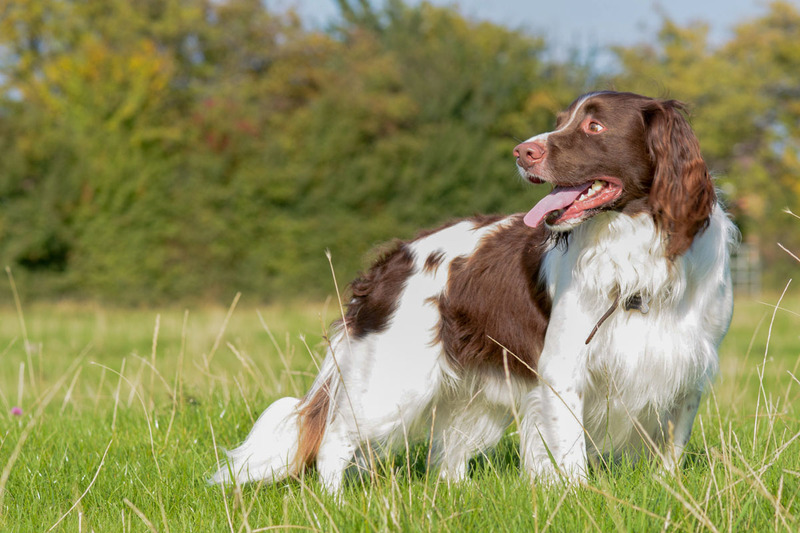 Elk Horn Kennels provides some of the best English Springer Spaniels in the state of Oregon. We are located in Baker City, Or.